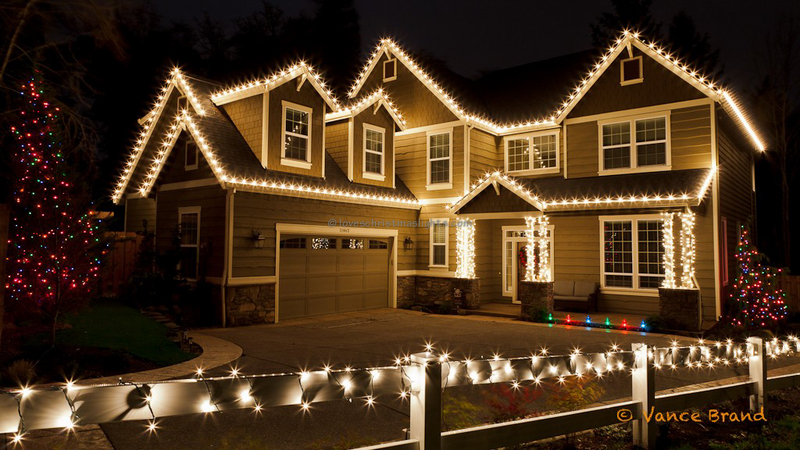 This website hosts content for Christmas light installation companies and articles related to installing Christmas lights as well as Christmas light photographs. Content originates from different sources, but is generally copyrighted material, except in cases where the material is not. Source code is copyright of LoveChristmasLights.com unless noted within the source code. 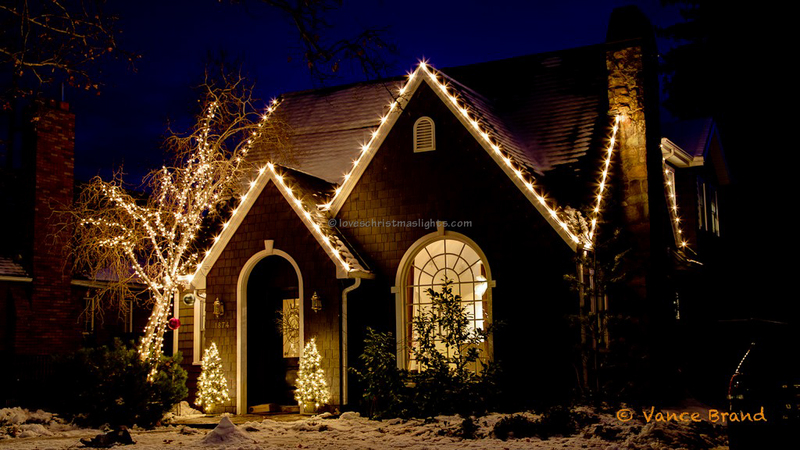 Articles listed under 'Decorating Ideas' and 'How-to Guides' are copyright of LoveChristmasLights.com and cannot be copied verbatim, but can be used a source for other articles. Please be sure to include a hyperlink to the original source if the content is to be used on line. Photographs associated with any article on this site cannot be used for commercial use. Most photographs are copy-written by Vance Brand and cannot be used for commercial purposes free of charge. 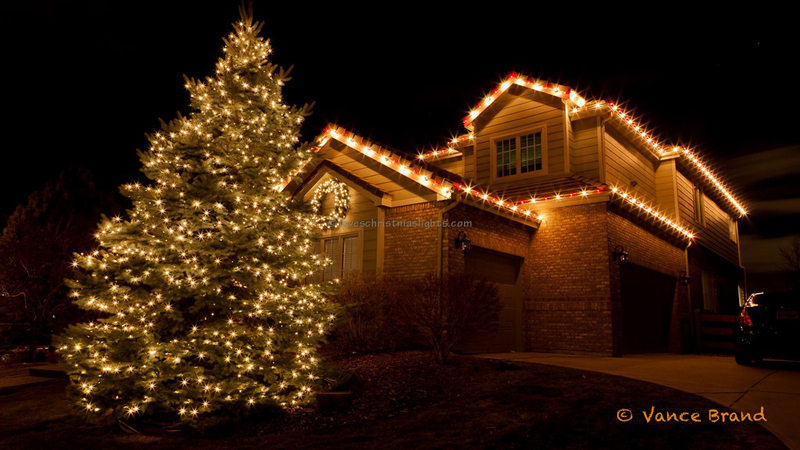 Photographs for commercial use can be purchased from his Christmas light photos website. All images are copyright of LoveChristmasLights.com and cannot be used for commercial purposes. Company logos are copyright of the Christmas light company who's name is associated with the logo and may not be used for any purpose. This website uses source code that is available for free under MIT or GPL licenses. Refer to the source code for individual copyright information. All other textual and photographic content is copyright of LoveChristmasLights.com and cannot be used for any commercial purpose. Any content on this website may be printed for personal use only.